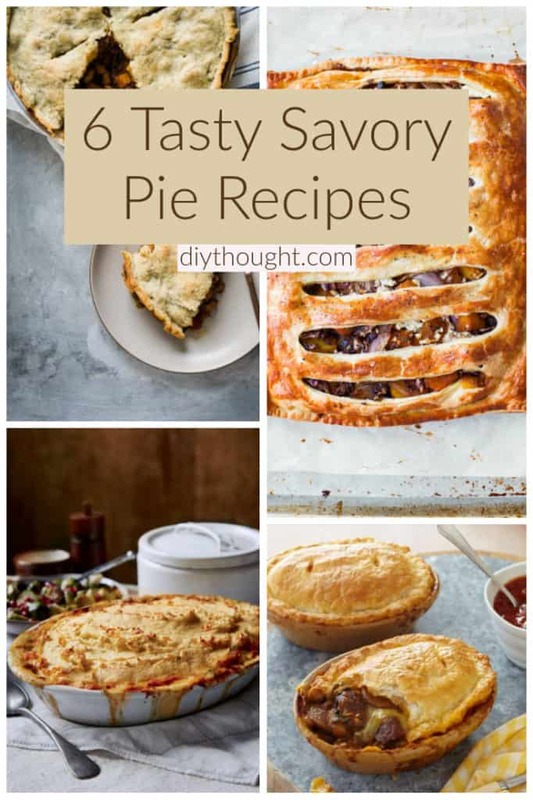 These 6 tasty savory pie recipes make for a yummy dinner that everyone is sure to love. 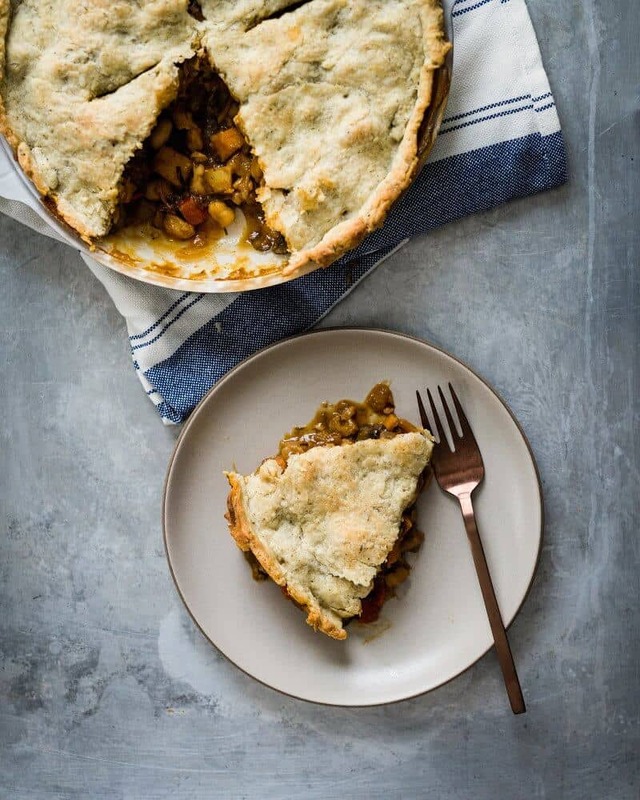 Pies are a versatile dinner option, add extra or different vegetables, skip the pasty for mashed potato for anyone who is gluten-free. Serve with a salad and you have a complete meal. From vegetarian options to steak and chicken there is something to satisfy all tastes here. 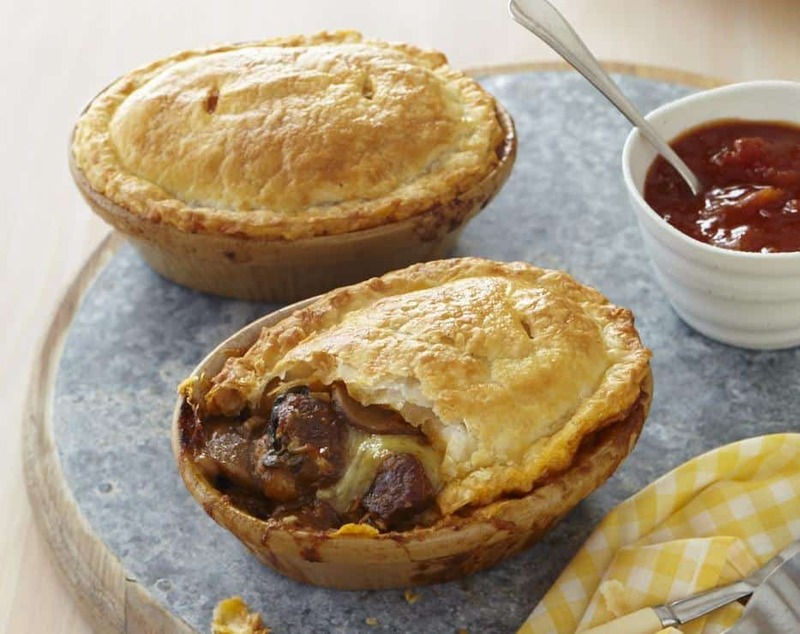 With rich, meltingly tender beef and crispy puff pastry, this is one yummy pie! For a healthier option, add fluffy mashed potato on top instead of pastry. Head over to Chelsea Winter to get the recipe. 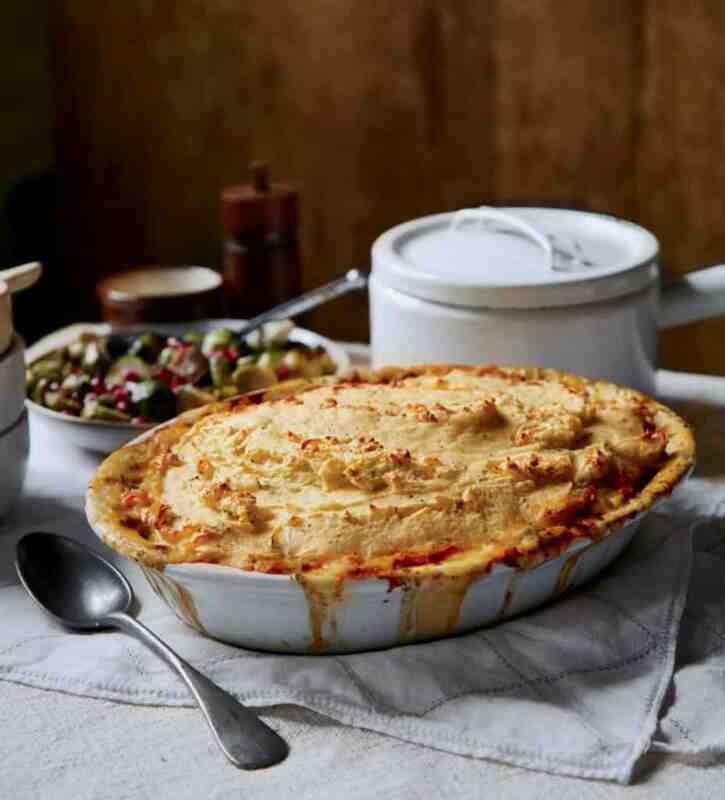 Love fish pie but wanting to make it even more delicious? Then this luxury fish pie is for you. 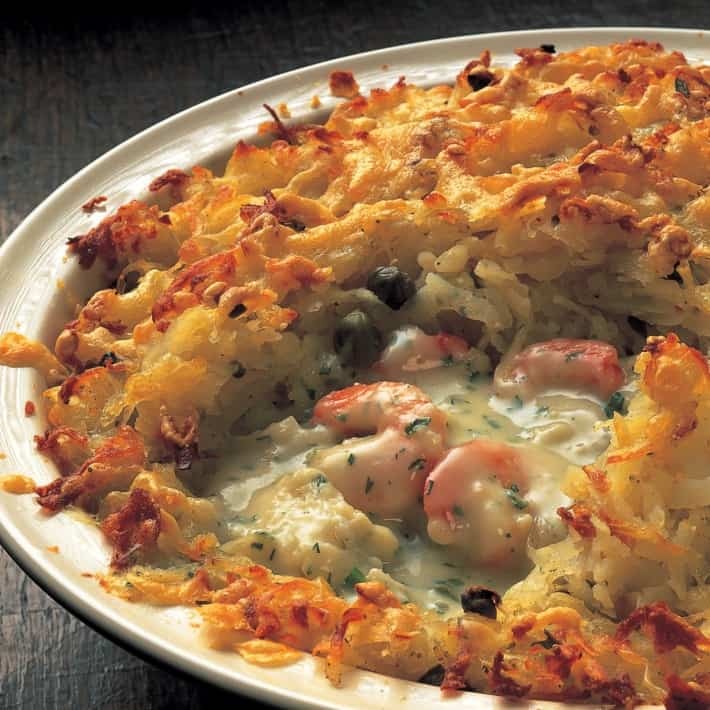 The rösti caper topping along with the prawns really transforms this fish pie into something amazing. Visit Delia Online to get the recipe. The ultimate comfort food, chicken pot pie topped with the comfort classic, mashed potatoes. This chicken pie is creamy and full with chicken, leeks, celery, carrots, and peas. Click here to get the recipe. This pie is totally vegan. Yes, that includes the pastry top! Cannellini beans are the main base ingredient along with other yummy vegetables. 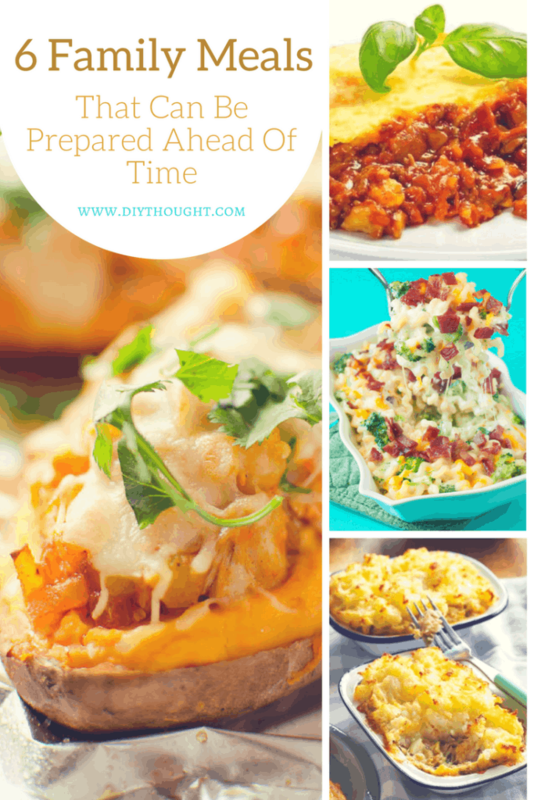 Head over to A Couple Of Cooks to get the recipe. 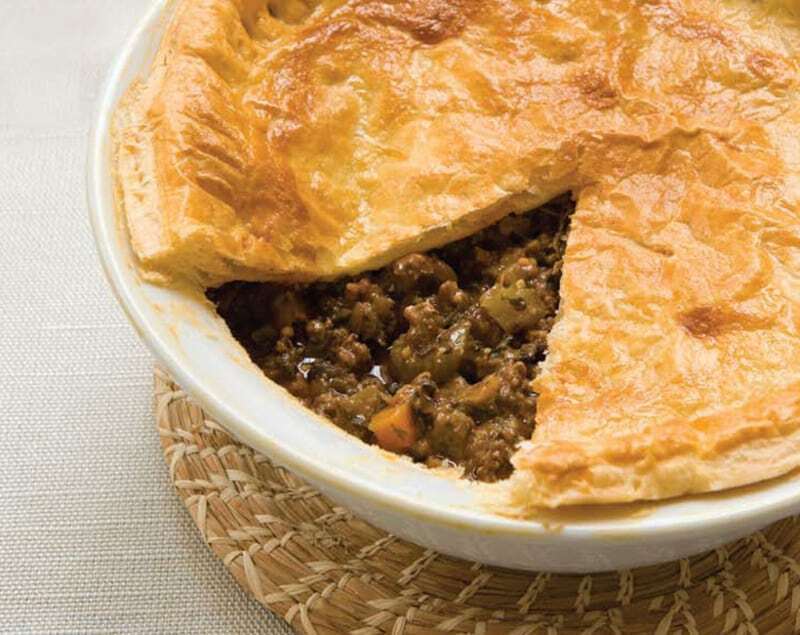 It is hard to beat a traditional savory mince pie. To make it extra tasty place a layer of cheese on top of the mince mixture before adding the pastry. Click here to get the recipe. 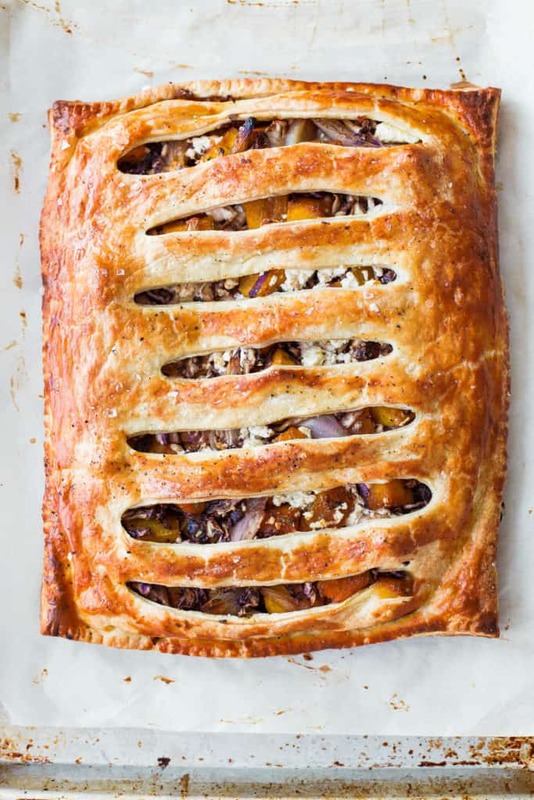 The filling is a combination of roasted butternut squash and shallot, which is later combined with sliced radicchio, a touch of balsamic vinegar, and layered with crumbled feta cheese. This is the perfect pie to serve for guests or to have as a special lunch. Head over to A Beautiful Plate to get the recipe.